and did not fall—for this I am grateful. The Earth Avails evokes an all-but-lost history, when every setting, thought, and action was imbued with ritual: here's the prayer said in a time of sickness; here's the blessing spoken upon entering the house; here's the letter from heaven that protects its holder from harm and misfortune. 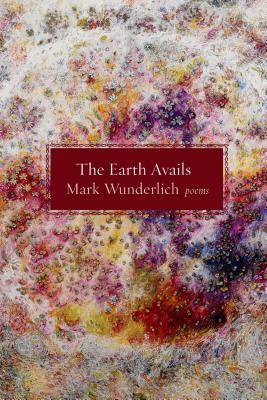 Rendered in part from folkloric and historical sources, Mark Wunderlich's poems reinvent these traditions with lyrical and emotive force for a new century of readers. Mark Wunderlich is the author of The Anchorage, which won the 1999 Lambda Literary Award. He teaches at Sarah Lawrence College in New York and lives in Provincetown, Massachusetts.